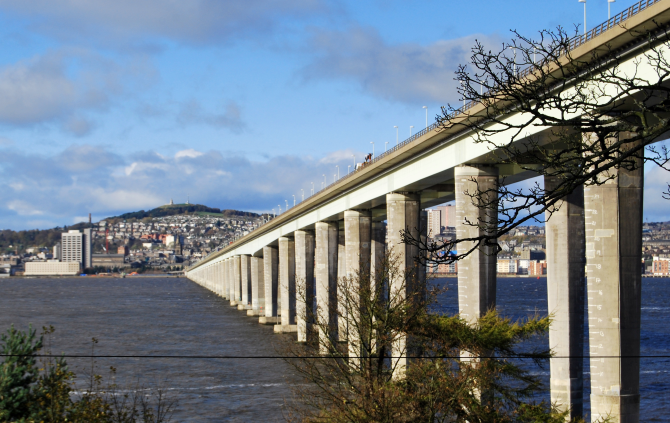 The City of Dundee, located on the Tay estuary in the North East of the country, is the fourth largest of Scotland’s seven cities, and one that is quite often underrated. I’m as guilty as anyone. I have been to Dundee on a few occasions, many years ago, but only on short visits as a supporter of a Glasgow football team when they played there. So, I decided to go there recently, as it was the only Scottish city I had not written about on this site. With time to explore and gain first-hand experience, I came away happy. 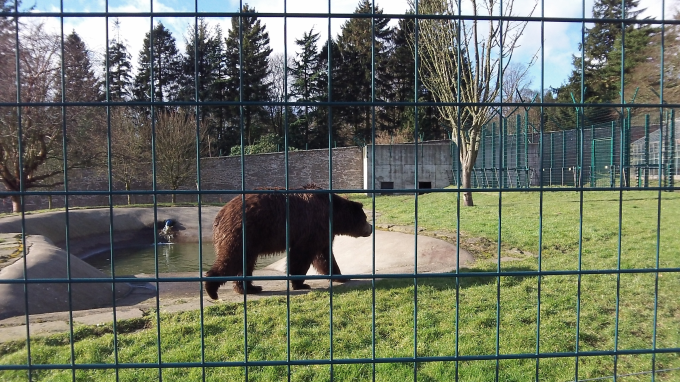 For a good family day out I would suggest The Camperdown Wildlife and Country Park. Based on TripAdvisor reviews, Royal Research Ship Discovery is the city’s number one visitor attraction. She was built here for The 1901 British National Antarctic Expedition. Captain Robert Falcon Scott was in charge of Discovery for Her epic and arduous scientific research voyage to the South Pole. She was to make magnetic surveys, and carry out meteorological, oceanographic, geological and biological research. In 1979, Discovery returned home to Dundee, in a dilapidated condition. 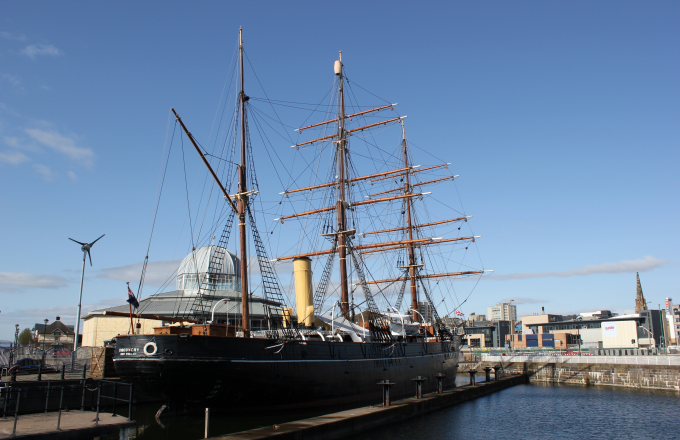 Thanks to the Dundee Heritage Trust She is now the centrepiece of the Discovery Point Visitor Centre. 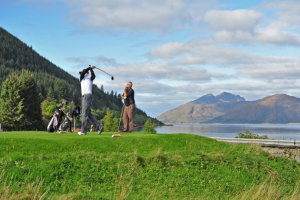 Golf: Play a round or learn how. Fishing: Angling, sea and trout fishing. Cycling: Cycling, mountain biking, hire. Horse Riding: For beginners, or hire. DOES DUNDEE HAVE A CASTLE? Of course it does. 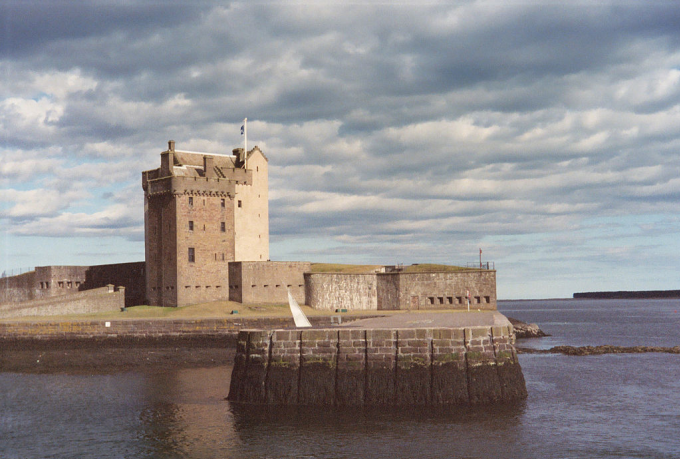 Broughty Castle is situated on the banks of the river Tay in Broughty Ferry. In 1969 it was opened to the public as a museum, by Dundee city council. 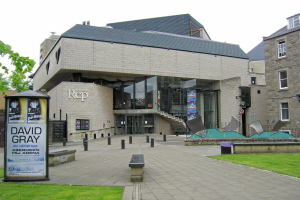 Dundee Repertory Theatre (locals refer to it as the ‘Rep’) is a theatre and arts company. The theatre company stages at least six of its own productions each year, including drama, musicals, contemporary & classical dance, children’s theatre, comedy, jazz and opera. In addition, they host a lot of visiting theatre companies from around the United Kingdom. It is also home to the Dundee Rep Ensemble, Scotland’s only full-time company of actors, and the contemporary dance company, Scottish Dance Theatre. The modern and stylish Repertory Theatre building is located in Tay Square at the centre of the city’s “cultural quarter” in the West End of the city. Award winning actor Brian Cox, CBE, was born in Dundee. He was the first actor to play the part of Hannibal Lecter, in the 1986 film Manhunter. He is possibly best known for his appearances in The Bourne Identity, The Bourne Supremacy, and Braveheart films, but he is also a most accomplished actor with the Royal Shakespeare Company. Another of the city’s most famous ‘sons’ surprisingly, is not actually a real person. He’s a character from ‘The Dandy’ – a comic. Yes, he was a wild west character, famous for eating his huge ‘cow pies’ in the comic magazine, for 75 years. Billed as the world’s strongest man, he came off the Dundee printing presses in 2012, to go digital only. 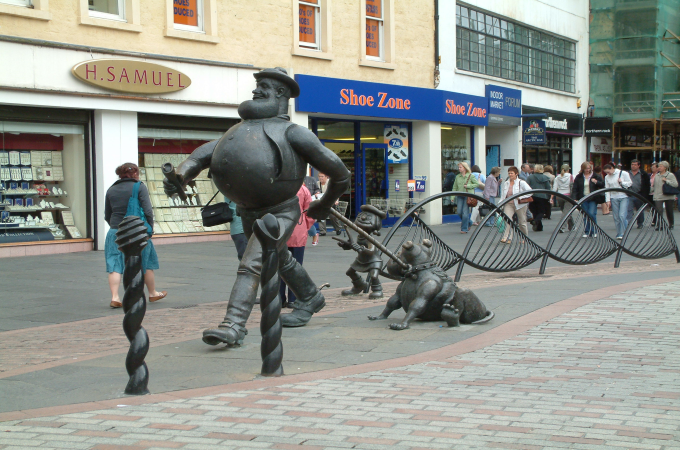 But he does have his 8 feet high bronze statue standing tall in Dundee High Street. The city, as you would expect, is not short of coffee houses and restaurants. In addition to traditional Scottish Fare, you can enjoy Indian, Chinese, Italian, and Mexican food in many good restaurants scattered across the city. 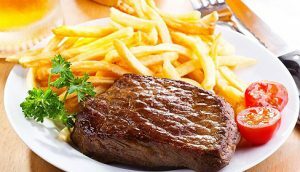 And of course a host of fast food and bar meals are always on tap so to speak, should you be feeling ever so slightly peckish. Search And Find A Hotel In Dundee. Different providers, different prices, and user reviews. 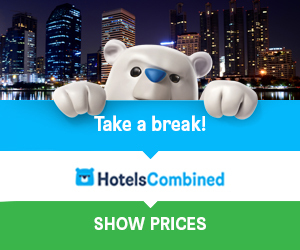 Save time and money, search them all for the best deal. Dundee was something of a surprise for me, a pleasant one. As mentioned earlier, I had only ever been to football games in the city, so I didn’t see much, in fact, nothing. But there’s a lot going on in and around the city, and it’s worth a visit if you’re in the area. Having said that, if planning a holiday here, I think one week would be enough.